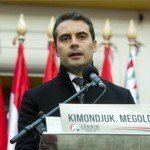 Budapest, September 8 (MTI) – The Jobbik party aims to become the only alternative to the governing Fidesz party in the 2018 general election, the party’s leader told a press conference on Thursday, on the second day of a two-day meeting with Jobbik lawmakers in Dunakiliti, in northwest Hungary. 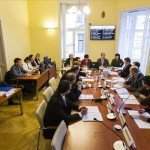 Gábor Vona said talks with lawmakers had focused on health care, education and corruption. 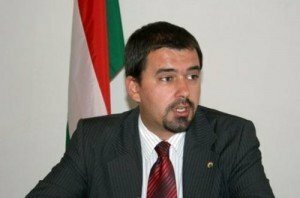 Hungary’s left wing is still in a state of crisis. “They have given up on governing in 2018,” Vona said. Lawmakers agreed to select 14 issues which they will discuss with voters nationwide. The party’s election platform will be based on the outcome of these discussions, he said, adding the tour would start after the EU quota referendum in October. An important goal will be to raise wages, he said. One of the “biggest injustices of Hungary’s EU membership is that Hungarian people are faced with European-level prices while earning Asian-level wages,” he said. 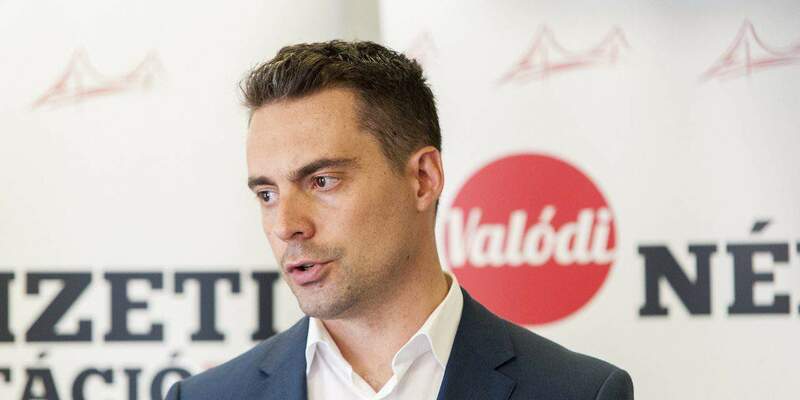 Jobbik’s aim is to stop Hungarians leaving the country en masse, he added. On the subject of the Oct. 2. referendum, Vona said he urged everyone to vote “no” to the EU’s quota, but worried that Prime Minister Viktor Orbán was “risking a lot” with the referendum. “If the vote is invalid, Brussels will be able to say that Hungarians don’t reject the migrant quota plan,” he said. 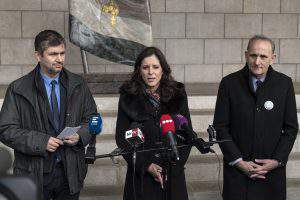 Vona introduced three new party spokespeople to work alongside the current spokesman Ádám Mirkóczki during the campaign.